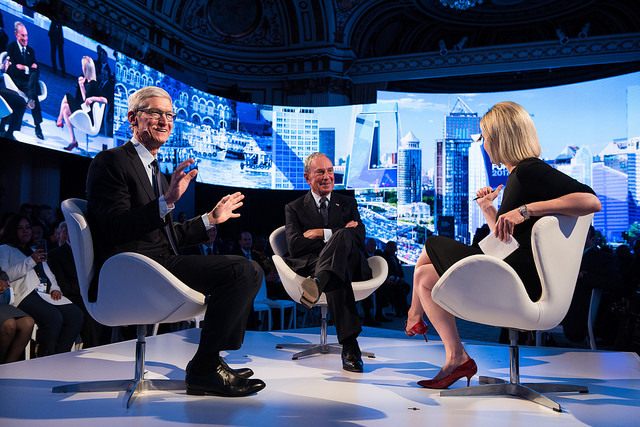 Bloomberg announces the agenda for the inaugural Global Business Forum where business and government leaders from around the world will convene to discuss innovative and collaborative ways to solve new opportunities and challenges to global economic growth. Justin Trudeau, Emmanuel Macron, Jack Ma, Bill Gates to Join More than 50 Heads of State and 250 Global CEOs to Discuss Today’s Most Pressing Challenges to Economic Growth and Prosperity. 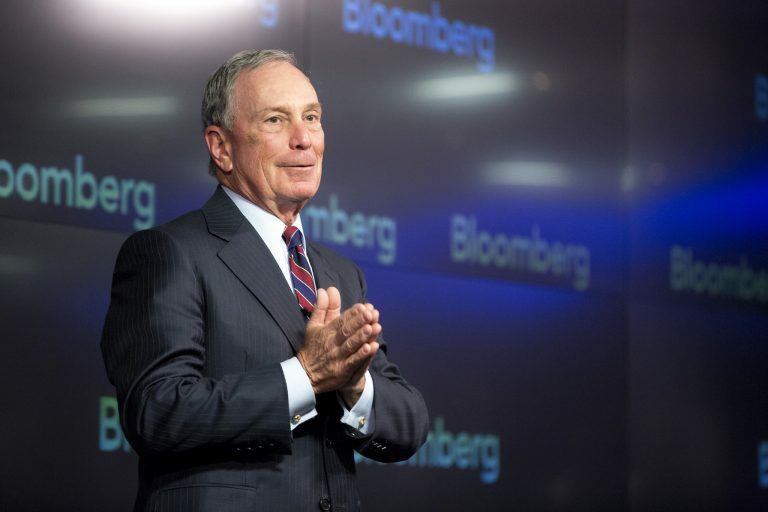 Bloomberg today announced a selection of featured speakers for the first-ever Global Business Forum, which will bring heads of state together with global CEOs to discuss opportunities for advancing trade and economic growth, and the related societal challenges – from climate change to workplace automation to terrorism – facing both groups.